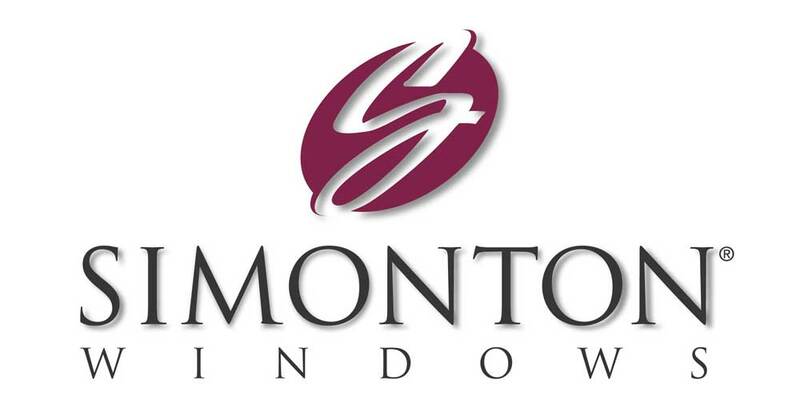 When you need vinyl siding in Rockwall, Siding and More is the name to know. 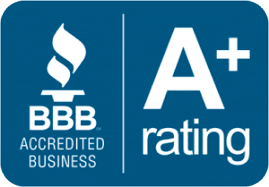 When you call Siding and More, you can rest assured you’re receiving the highest quality siding, installed by our experienced installation professionals, backed up by our manufacturer’s best-in-business warranties. Choose from our Mastic and Norandex premium vinyl sidings. 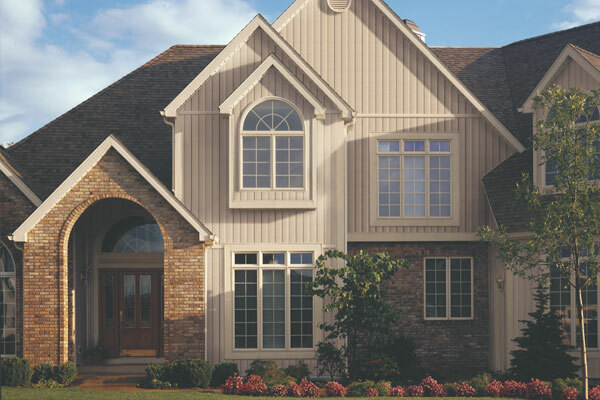 These beautiful siding products come in a wide range of colors and finishes to suit your unique taste and budget. 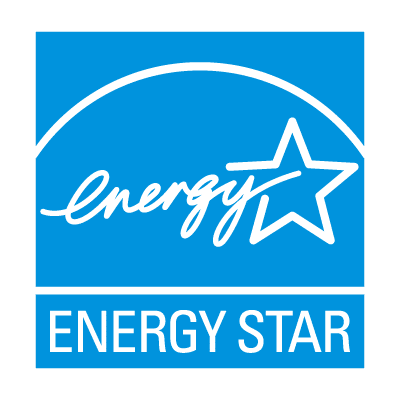 Each vinyl siding product is constructed from high quality materials so they outlast and outperform other, similarly priced vinyl sidings on the market. 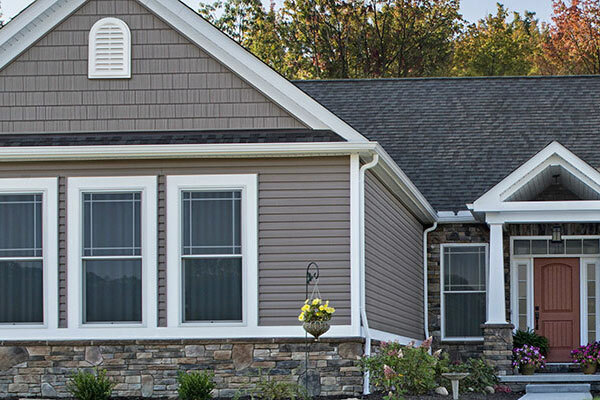 Whether you’re building a new home or remodeling your existing home, vinyl siding is the choice of Rockwall homeowners. 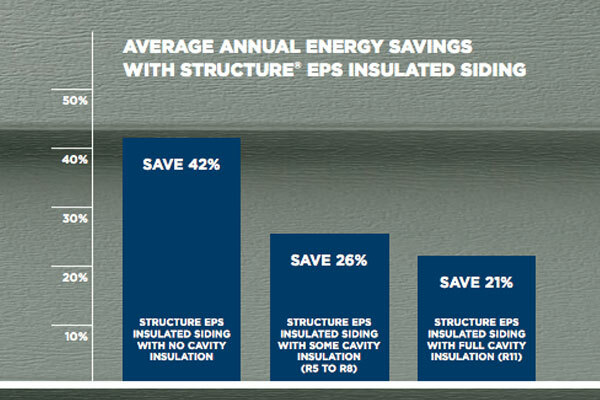 When it comes to ease of care and longevity, vinyl siding can’t be beat. That’s why more and more homeowners throughout the Rockwall area have chosen vinyl siding for everything from starter models to luxury homes. The Rockwall area is known for extreme weather that can go from bone-chilling winters to sizzling summers. Such extreme changes in temperature can wreak havoc on painted wood siding. 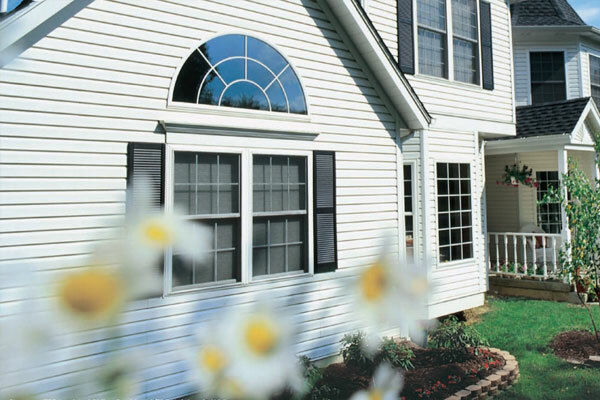 Our premium siding offers years of maintenance-free beauty without the worry wood siding. Call Siding & More at (972) 636-3513 for your FREE estimate!